It doesn't get any simpler than this. 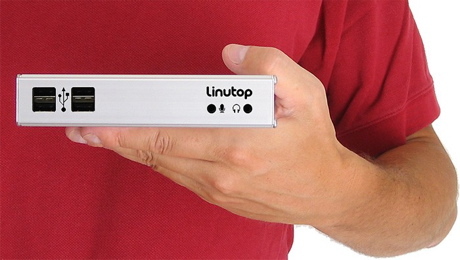 The Linutop is a small form factor PC that comes pre-installed with Linux, and, well, that's about it. The PC has no hard drive, video card, or other components as it's meant specifically for Web surfing only and comes with just enough ports/connections for all the essential peripherals.  A number of other pre-installed apps (Firefox being one of them) are also included. Cost and availability are still unknown, but if you're looking for a cheap, bare bones PC, I can't picture anyone topping this.